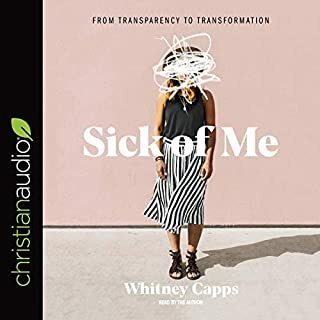 Today there are too many examples of those claiming to follow Christ being caustic, divisive, and irrational, contributing to dismissals of the Christian faith as hypocritical, self-interested, and politically co-opted. What has happened in our society? One short outrageous video, whether it is true or not, can trigger an avalanche of comments on social media. Welcome to the new age of outrage. 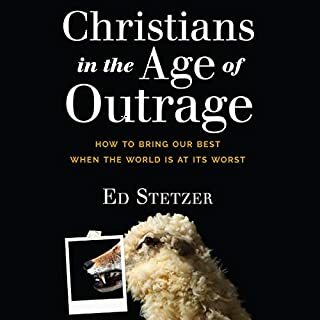 In this groundbreaking book featuring new survey research of evangelicals and their relationship to the age of outrage, Ed Stetzer offers a constructive way forward. 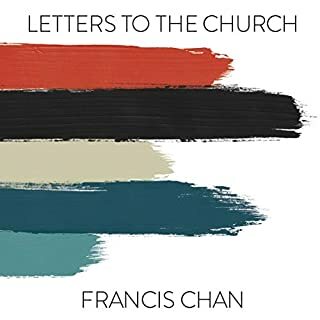 There is a growing movement among young Christians returning to historic, creedal, and liturgical reflections of Christianity. 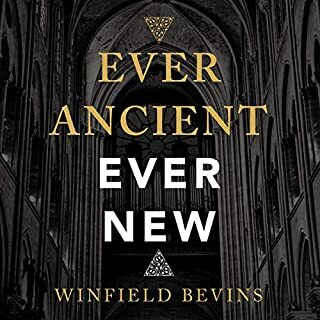 Filled with stories illustrating the joy young adults have found in these ancient expressions of Christianity, Winfield Bevins introduces practices and principles that help the church engage our postmodern world. At the core of Christianity is belief in the Gospel of Jesus Christ. But how should the Gospel affect our lives after we believe? And how can we speak Gospel truths into everyday issues of life? 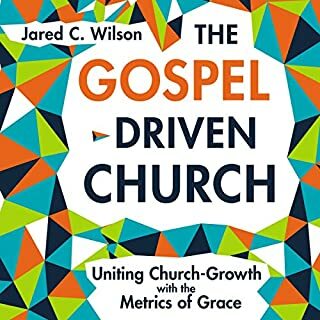 In this book, experienced pastor and speaker Jeff Vanderstelt shows how all people - Christians and non-Christians alike - need to hear the Gospel on a regular basis. With his signature enthusiasm and insight, Pat Williams shares the incredible stories of West Point graduates who exemplified these traits, from the Civil War to the War on Terror. He shows listeners of all backgrounds how to develop these 12 essential virtues in their lives, whether they are in the corporate world, the academic world, the military, the church, or in some other sphere. In this timely audiobook, award-winning author Kevin DeYoung challenges each of us - the skeptic, the seeker, the certain, and the confused - to take a humble look at God's Word. Examining key biblical passages in both the Old and New Testaments and the Bible's overarching teaching regarding sexuality, DeYoung responds to popular objections raised by Christians and non-Christians alike - offering listeners an indispensable resource for thinking through one of the most pressing issues of our day. In Stop Asking Jesus Into Your Heart, J. D. shows that faulty ways of presenting the gospel are a leading source of the confusion. Our presentations may not be heretical, but they are sometimes misleading. 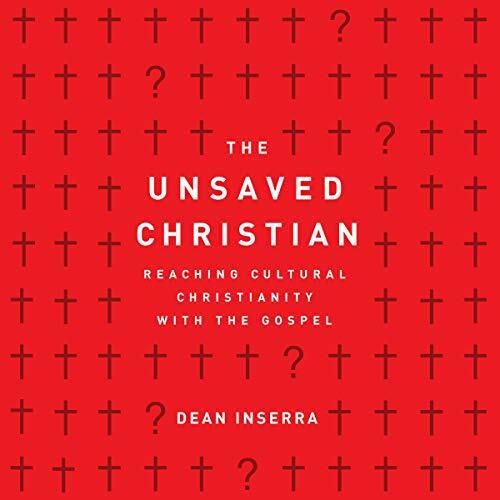 The idea of "asking Jesus into your heart" or "giving your life to Jesus" often gives false assurance to those who are not saved - and keeps those who genuinely are saved from fully embracing that reality. 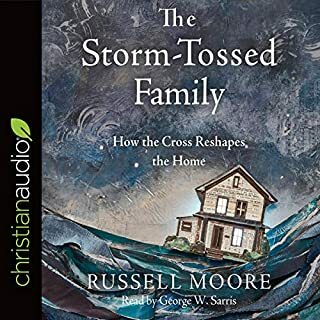 Greear unpacks the doctrine of assurance, showing that salvation is a posture we take to the promise of God in Christ, a posture that begins at a certain point and is maintained for the rest of our lives. In this new audiobook, David Platt, author of the New York Times best-selling book Radical: Taking Back Your Faith from the American Dream, contends that multitudes of people around the world culturally think they are Christians yet biblically are not followers of Christ. Whether it’s the Christmas and Easter Christians or the faithful church attenders whose hearts are cold toward the Lord, we’ve all encountered cultural Christians. They’d check the Christian box on a survey, they’re fine with church, but the truth is, they’re far from God. So how do we bring Jesus to this overlooked mission field?